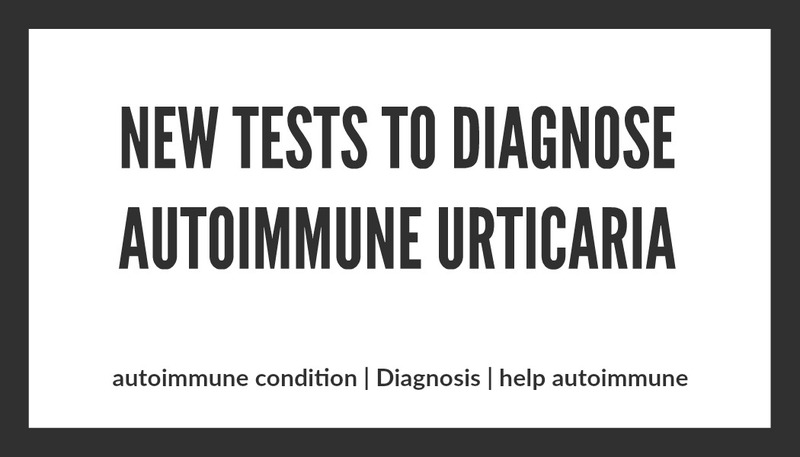 Autoimmune urticaria (AIU) cannot be diagnosed by this test alone. 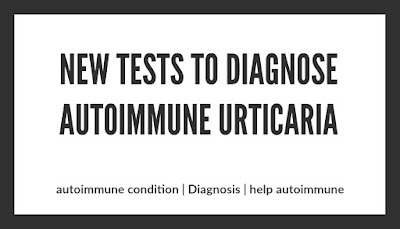 A study has been done showing "A simple, combined test can improve the diagnosis of autoimmune urticaria." Researchers from Hungary’s University of Debrecen have shown a more effective testing procedure for diagnosing AIU. The combination of tests have increased the sensitivity and specificity to 98% and 86%. Urticaria is another name for hives which are raised red marks on the skin that can occur anywhere on the body. 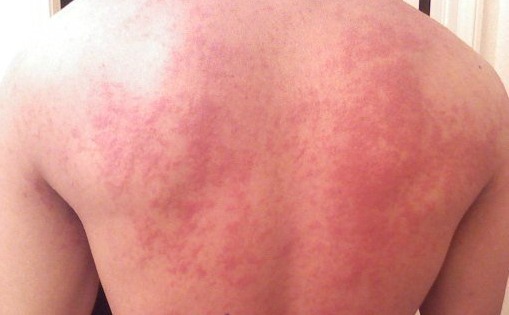 Chronic urticaria is when the hives have been there for 6 weeks or more. This is called chronic idiopathic urticaria, which means there is no known cause. Many people with chronic idiopathic urticaria are thought to have autoimmune urticaria (AIU) where antibodies exist. A strong connection has been found between AIU and the existence of other autoimmune diseases, such as rheumatoid arthritis, Sjögren's syndrome, Lupus (SLE) and celiac disease.